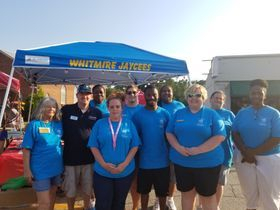 The Whitmire Jaycees is a non-profit organization for young people ages 18-40. We are located in Whitmire, S.C. and are part of the state, national, and international Junior Chamber. We welcome new members with new ideas. And that service to humanity is the BEST WORK OF LIFE! !